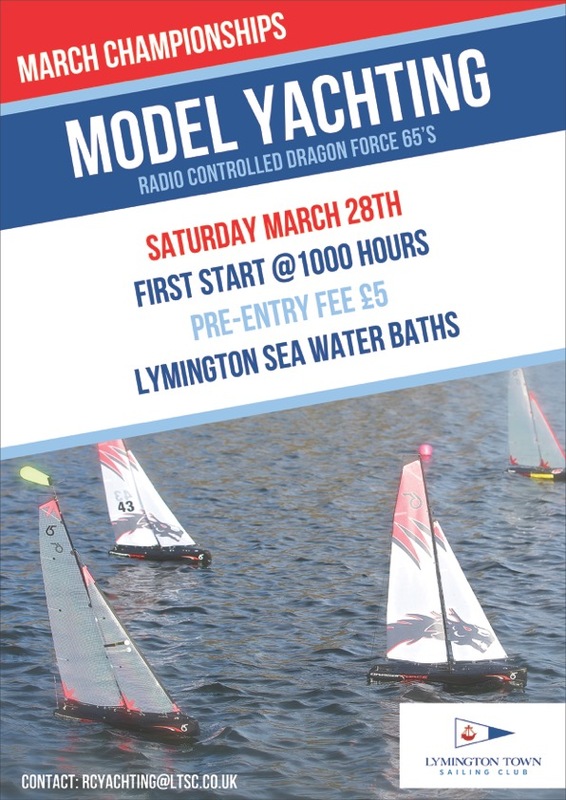 This weekend sees the March Championships taking place at the rapidly growing Lymington Town SC. So far there are 23 entries from as far afield as Eastbourne and Gosport and with 36 hours until entries close there are sure to be a few more yet. Get yourself entered by midnight on Thursday to avoid disappointment! See poster below for details of how to get involved.